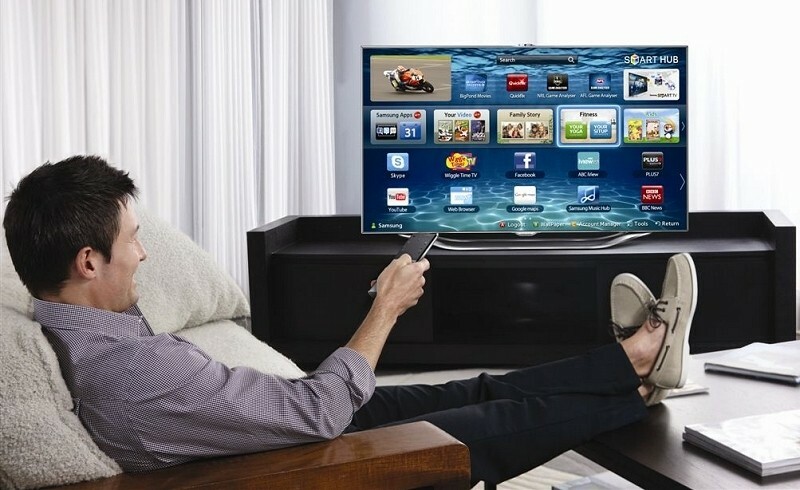 Under the voice recognition section, Samsung notes that if your spoken words include personal or other sensitive information, that information will be among the data captured and transmitted to a third party if you use the voice recognition feature to control your smart TV. As you can imagine, the Internet was up in arms over the matter with some brushing it off and others comparing it to George Orwell’s 1984. Samsung issued a statement to The Daily Beast in which they point out that they take consumer privacy very seriously and employ industry-standard safeguards and practices including encryption to secure personal information and prevent unauthorized collection or use. As for voice recognition, Samsung said this can be activated or deactivated by the user and that the owner can also disconnect the set from their Wi-Fi network if they so choose. As Tom’s Guide notes, Samsung isn’t the only company that’s found itself in a similar situation. In 2013, for example, LG was caught collecting TV-based user information and even the names of locally stored media files. If this tactic is so common, why don’t we hear about it more often? The answer is probably pretty simple – because we are lazy. Most people never bother to read end-user license agreements (EULAs) which are where admissions like this hide for legal reasons. Even still, some are arguing that it’s not really that big of a deal. Think about it: things like smartphones, tablets, televisions, game consoles, headsets and alarm systems all have microphones (and many have cameras) attached. What’s that saying about treating every microphone as if it were live? What’s your opinion on the matter? Are you fearful that Big Brother is watching and listening to your every move? Perhaps you’re aware of the possibility but simply don’t care or feel important enough to matter? Let us know your thoughts in the comments below.